We offer a complete range of luxurious pampering treatments along with a selection of advanced therapies tailored especially for you. 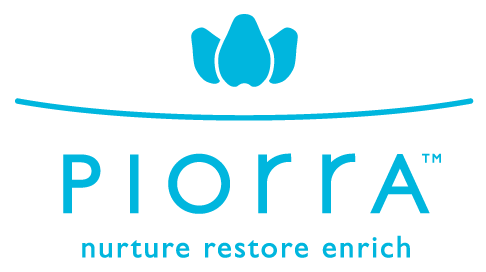 You will leave Piorra Beauty Spa feeling nurtured, restored and enriched. 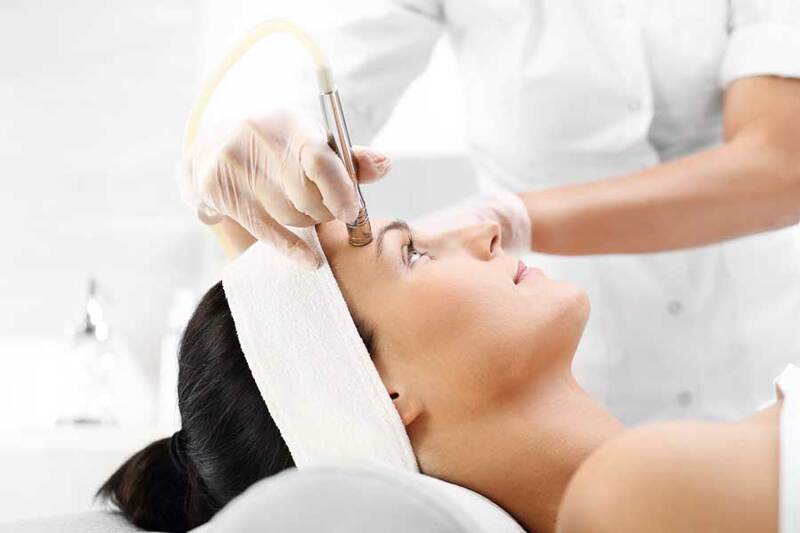 We offer a range of treatments using some of the best and well known brands available in the industry, however if you do not see what you require please contact us and we will be happy to discuss your needs and see what we can offer you. All our therapists are fully qualified and have had extensive training to keep the highest standard as possible. Nourish, renew and nurture your body and mind in a relaxing ambience far away from life’s stresses, with some of our exquisite Image, Elemis and Dermalogica facial, eye and body treatments. Rejuvenate, revitalise and revive your body with our waxing, Shellac manicures, pedicures. We couldn’t be more honoured to stock some of the most innovative and luxurious brands in beauty. Below are some of the brand we stock in store. Early morning appointments are available on request.